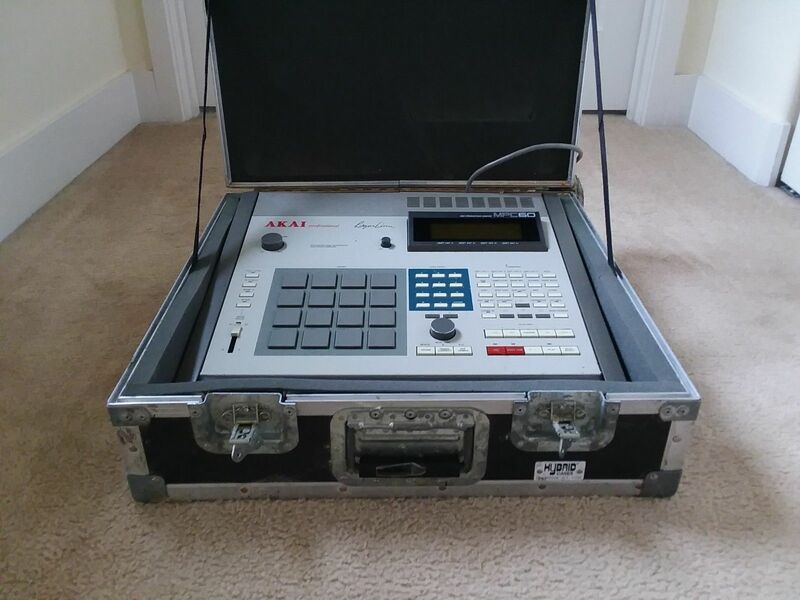 “Selling an Akai/Roger Linn MPC 60 with some special upgrades and a little bit of history. This particular unit was used in a major Seattle Recording Studio and is loaded with a Gotek USB Emulator, OS 3.10, the rare Marion Systems SCSI board, and a flight case. 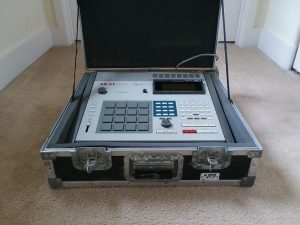 For those that don’t know, the OS 3.10 brings the MPC 60 up to par with the MPC3000 OS. It is much more efficient and eliminates some of the drawbacks of the original MPC OS (for example, the original OS deletes sequences when sampling). As someone that has extensively used the MPC 60, MPC 3000, and modern MPC’s I can tell you that the MPC 60 sequencer has some special magic. The MPC 60 has what I would describe as a lazy feel with a small amount of musical drift. It’s like having a good funk drummer playing back your samples/sequences. The sound of the MPC 60 is also very special, it has a thick, saturated sound that again is different than any other MPC. It also has a unique Echo Mixer (essentially an aux send/return), which no other MPC has.